Powdr, a leading mountain resort owner and lifestyle sports company, today announced “Protect Your Playground”, a new environmental grant program funding individuals with ideas to protect their local environments. Powdr will award $40,000 in grants across its properties, which include nine mountain resorts and four Woodward locations. Playgrounds aren’t limited to spaces for swings and slides. 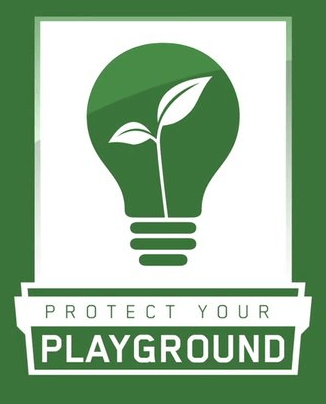 “Protect Your Playground” was created to empower and inspire individuals of all ages to develop solutions for environmental issues that affect their local natural playgrounds and communities. Applicants can request up to $2,500 in funding. Grants are reserved for individuals – no money will be rewarded to nonprofits or corporations. All applications must be submitted by February 21 at protectyourplayground.org. Members of the individual resort/Woodward’s “Green Team” will review applications. Grants will be awarded on Earth Day, April 22, 2014.